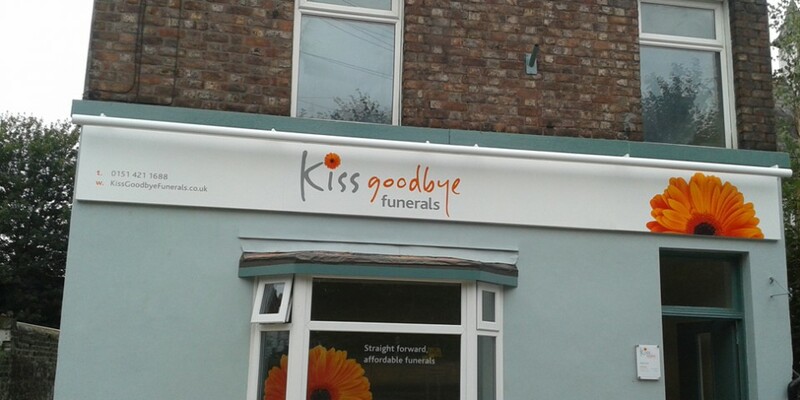 Kiss Goodbye understand that funerals are expensive, we’re here to offer Liverpool straightforward, affordable funerals. Our friendly team are here to help you plan a thoughtful, yet cost effective funeral for your loved one. We understand that organising a funeral can be a difficult and costly experience; that’s why we like to keep things simple. Our straightforward funeral package starts at just £795 and offers all the dignity, respect and attention to detail you’d wish for, allowing you to kiss goodbye to your loved one at an affordable price. Just call our team on (0151 421 1688) to discuss arranging a funeral. Click the icon above to read what our £795 funeral package includes. Just click the heart above to read some of the feedback we've had off them. We are happy to announce the opening of our new branch at St Helens. The funeral arranger is local lady Kelly Barrow and Funeral Director is David McGlynn who has ten years experience in the funeral service. They will be assisted and complimented by our existing team at the Gateacre office. With our new office on Lugsmore Lane we aim to provide straightforward and simple funerals to residents of all areas of St Helens at a price that everybody can afford. 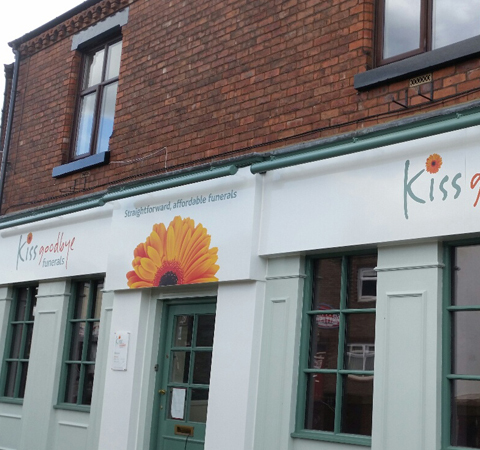 We’re happy to see the new signage for our Halewood Road branch is all complete. Featuring our new brand we think the shop front looks very smart and fresh.